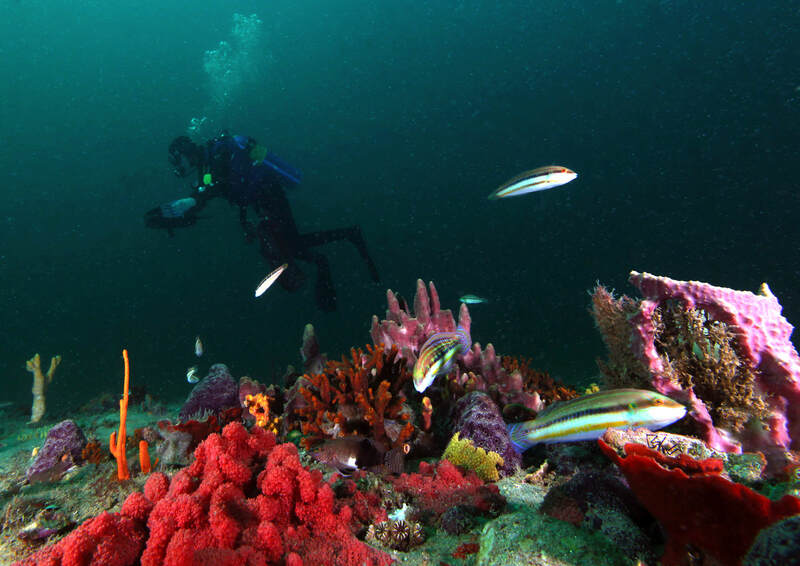 A diver enjoys the sights in Gray's Reef National Marine Sanctuary. Gray's Reef is one of the largest near-shore live-bottom reefs of the southeastern United States. 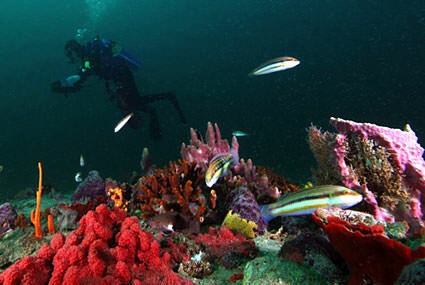 It's just one of the 14 national marine protected areas that make up the National Marine Sanctuary System.